There are so many different styles of yoga that it seems impossible that new styles of yoga could be created. Yoga has expanded over a wide array of areas. It’s already been combined with unlikely matches like cannabis and dogs yet it continues to expand into an even wider arrange of territories. A new style of yoga has emerged in recent years is one of the unlikeliest combinations yet. This new style of yoga is called snowga. 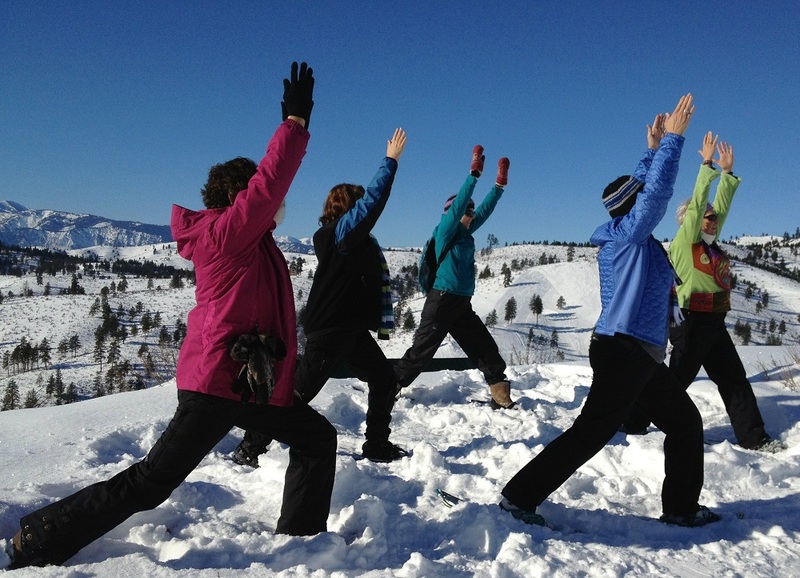 Snowga is the combination of snow and yoga. It’s when yoga is practiced in the snow in freezing temperatures. Even though it sounds uncomfortable and difficult to do, there is good reasoning behind it. Snowga is sometimes used as a warm up for winter sports such as skiing and snowboarding. 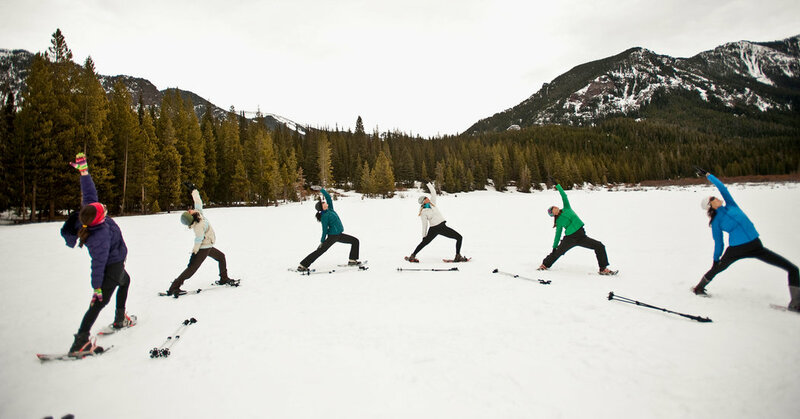 Many companies have started offering snowga classes to pair with skiing and snowboarding. This is because practicing yoga before skiing and snowboarding has actually proven to be incredibly beneficial. The meditative breathing of yoga helps to calm the nerves before skiing or snowboarding. This helps students to mentally prepare and stay calm before going down intense terrain. The poses can be incorporated with skiing in order to help new skiers figure out how to distribute their weight on the skis and helps them learn to turn. This helps to prevent injury of new skiers by being able to train them a little better before hitting the slopes. Even though it seems like a crazy combination, snowga has actually proven itself to be a great pair for winter sports. A Snowga class is done a little differently than a traditional yoga class. It would be near impossible to do some yoga poses in the snow, weighed down with gear. Snowga still follows traditional yoga flows, but usually stick to poses that are practiced standing up right. Most snowga classes consist of warrior poses, tree poses, and triangle poses. These poses can all be done standing up and help to stretch and lengthen the body. Some classes will end in a Savasana like a traditional class. However, in snowga, Savasana often times just turns into adults making snow angels. Attire is more important in snowga than it is in other styles of yoga. Classes are always done with a full set of snow gear on because of the weather conditions. It’s important to wear the proper attire to not only be comfortable during class but to also prevent getting frostbite. The attire is also important if skiing or snowboarding is being done after class. If snowga is being done as a warm up than ski shoes or a snowboard is usually incorporated into practice because practitioners will already be wearing them. The attire in snowga is much stricter than most other styles of yoga because of the location and weather condition. Yoga can really be done anywhere and snowga is proof of that. Yoga does not have to be done in a studio or even in a warm climate, it can just as easily be done on mountains in the dead of winter. Snowga brings yoga to winter lovers in a fun and innovative way. If you love the cold and want to be in the mountains while you practice, then snowga might be for you!